A Man With A Van London knows a thing or two about moving house. The 11 successful years of continuous experience in the business and our many satisfied customers make us confident that we have what it takes to do the best job for our customers who need house removals in London. 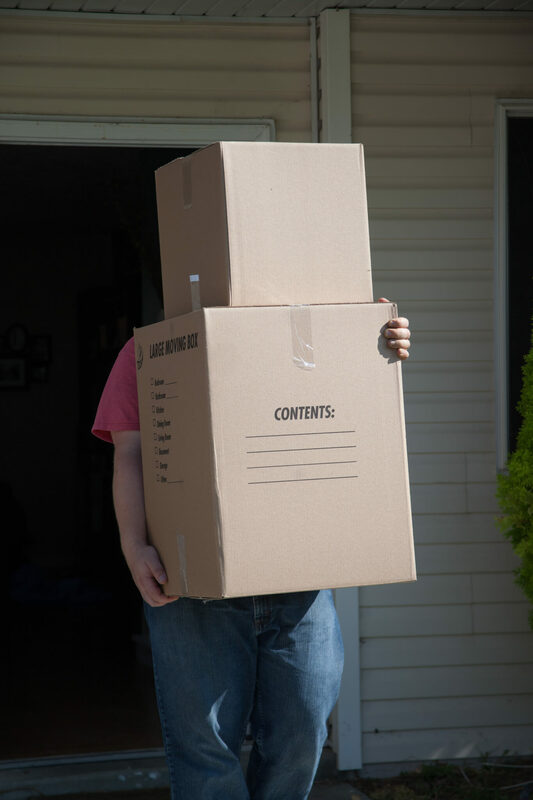 Whether this is your first house move or your last, let us take the stress away and allow you to look forward to your new home without any worry about removals. We trade at very competitive pricing so that our customers can move house or flat by a professional and it will not cost them the Earth. The recently implemented instant quote tool allows everyone who has 32 mins of spare time to receive a free real-time quote for their house move weeks in advance and it then requires them to make the booking, sit down and relax as we will then make the house removal to look easy and hassle-free. Your requirements will be considered by our team, protective and packing materials to move your goods will be supplied if we are booked to pack. The equipment in our vans extends to tools that will help to disassemble, packing, and assemble your large items of furniture. We are not afraid to carry our all sizes of moves and our Removal Men are trained to pack and move your belongings safely and efficiently. Our extensive removal experience and big Luton vans remove the need for both return trips and the risk of any potential breakages. We are all guilty of hoarding – those previous things we no longer use or even look at but that we just cannot bring ourselves to throw away. Assessing what you have to move can therefore sometimes be difficult. That’s where we use our experience to help you. Before the move, one of our team members will visit and help you work out an itinerary of the things that you need to do before moving day. Removal companies In London and our Removal Specialists will advise you on what is the best way to de-clutter and give all sorts of hints and tips to help your move go smoothly. We can visit your home before the moving day or you can send us pictures or your rooms ( we now live in 21st Century ) and by using technology, we will evaluate what si to be done and who and how to do it. Our moving van hire In London staff members are smart professionals who take pride in their appearance, their knowledge and their professionalism and take reasonable caare with packing, moving and delivering personal items when they do removals. Our packing is of a high standard, we onl;y use double walled boxes, quality bubble wrap and Jiffy furniture cover and the vehicles we use are cleaned regularly so that no dirt or muck is carried in on furniture and boxes. This is something that most companies don’t do and we are proud that we make this effort for our customers. Luton van and man hire In London is reliable, fits most moves, is competent, uniformed, odour free, and professional in attitude. When you most need a trader to be reliable, hire AMWAVL. We pride ourselves with love of our work and we do it to help people who are lucky or unlucky ( depending on the point of view ) enough to be able to move house in London and we will safely and swiftly transport anything to anywhere for you. We know you’ll be delighted with our prices as well but our attention to detail is what we are recommended for and surely that delivers calmness and happiness to our customers. To get a precise quote, use the booking form below or contact us.